Didlake, Inc. recently promoted Dr. Rachel Payne to lead the Didlake Autism Center of Excellence (ACE), reinforcing its commitment to improving employment outcomes for people with autism spectrum disorder (ASD). The number of students with ASD transitioning from high school continues to rise and so does the need for individualized support. ACE seeks to increase knowledge within our communities to better support individuals diagnosed with ASD. Additionally, ACE focuses on continually developing corporate knowledge and expertise related to supporting adults with ASD receiving employment or rehabilitative services. In her new role as the ACE director, Dr. Payne provides consultation to all areas of the organization where we employ or support people with ASD to incorporate best practices and needed supports. 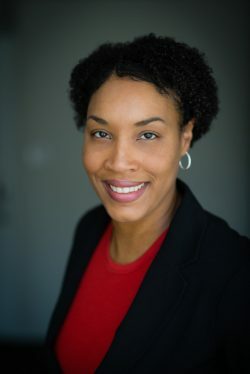 As a veteran of the human services field with experience as both an employment and a career specialist, she is uniquely qualified to advance the knowledge and understanding of ASD at Didlake and within our community. Dr. Payne is a Certified Autism Specialist, the co-chair of the Virginia Autism Council, and VTCAR Community Affiliate through the Virginia Tech VT Center for Autism Research. She holds a master’s degree in human services counseling and a Ph.D. in industrial and organizational psychology.